Three weeks in, and I’m still hanging on! I WILL complete an ENTIRE month of #fmsphotoaday prompts (via Fat Mum Slim)! Now the question remains: challenge myself to another month? Or try a different set of lists? Maybe Clickin Moms #cmglimpse? Hmmm… Decisions, Decisions. 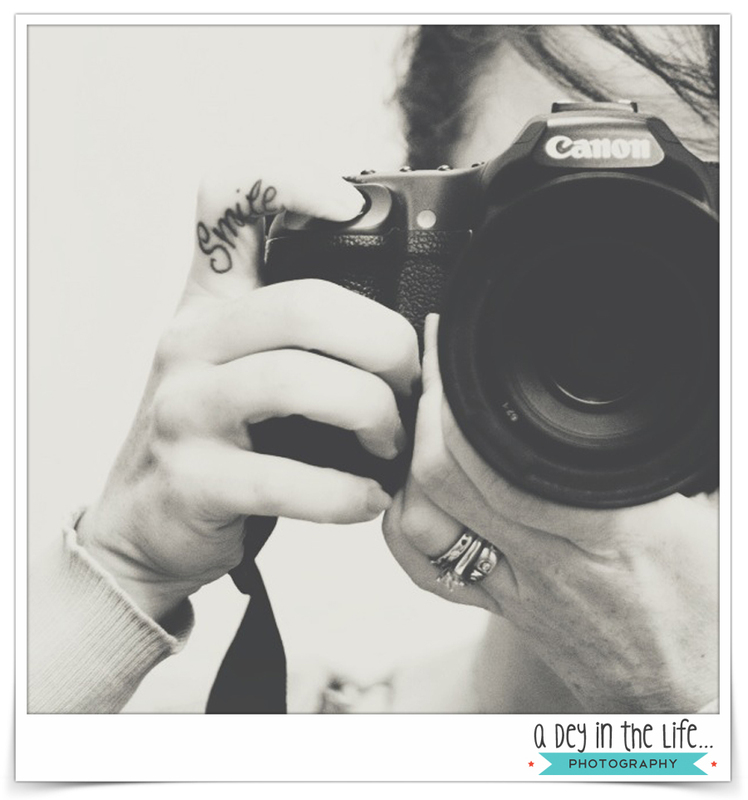 Are you an Instagrammer? If so, please feel free to leave your user name in the comments (or reach out via Facebook or Twitter) so that I can check out your feed. …and find me on Instagram! Now that the BC Teachers strike is finally over, school is back in session! My little Duders are growing up so fast! 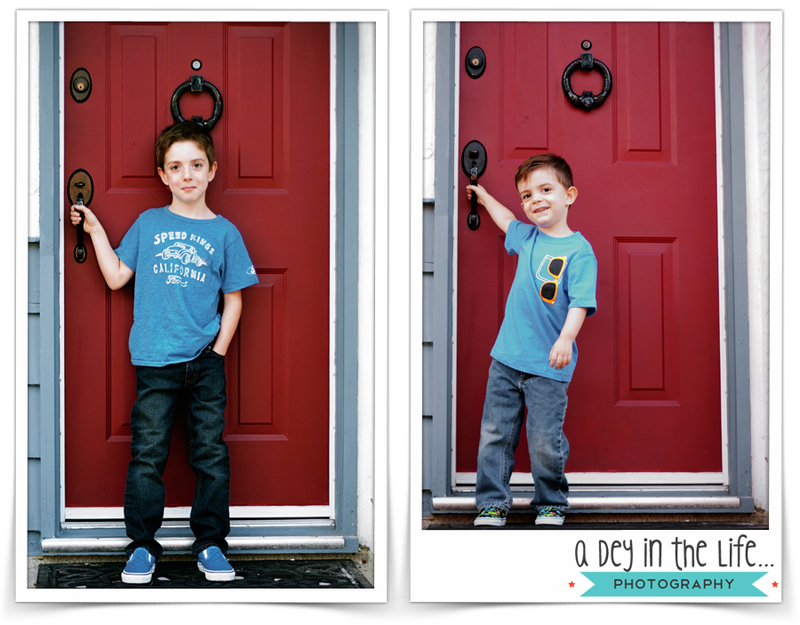 I’m glad that I started this tradition of First Day of School pictures against our front door. It makes for a fun/easy comparison as the years go by. First up, both my boys. Dek’s first day of Grade One, and E’s first day of Preschool. 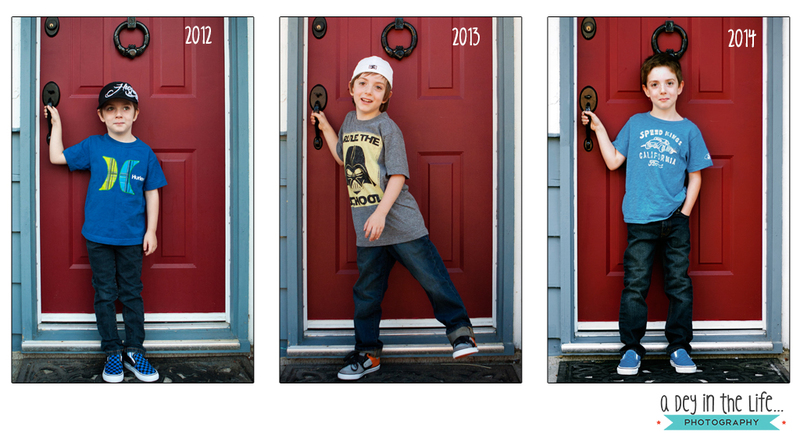 And here’s the year-by-year, side-by-side comparison of Dek. … and find me on Instagram!